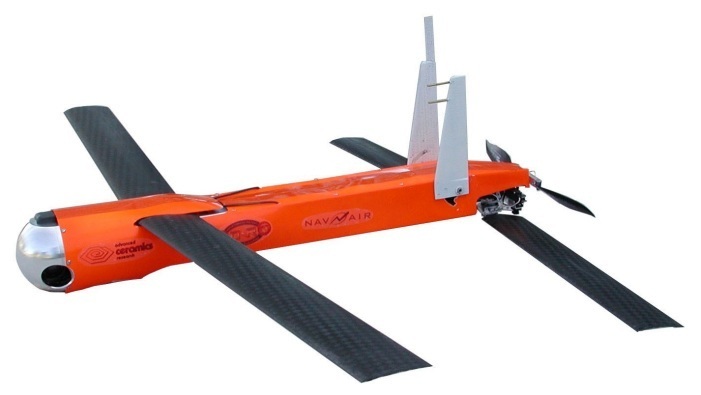 A new era in autonomy and unmanned systems for naval operations is on the horizon, as officials at the Office of Naval Research (ONR) announced April 14 recent technology demonstrations of swarming Unmanned Aerial Vehicles (UAVs) – part of the Low-Cost UAV Swarming Technology (LOCUST) program. LOCUST can launch swarming UAVs to autonomously overwhelm an adversary. The deployment of UAV swarms will provide Sailors and Marines a decisive tactical advantage. «The recent demonstrations are an important step on the way to the 2016 ship-based demonstration of 30 rapidly launched autonomous, swarming UAVs», said ONR program manager Lee Mastroianni. The LOCUST program includes a tube-based launcher that can send UAVs into the air in rapid succession. 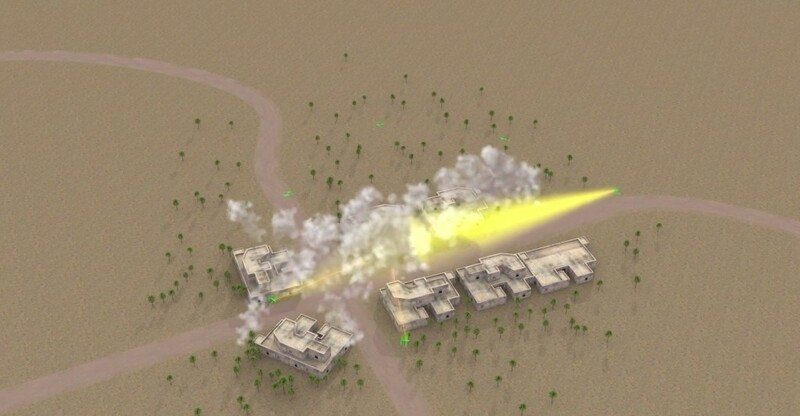 The breakthrough technology then utilizes information-sharing between the UAVs, enabling autonomous collaborative behavior in either defensive or offensive missions. 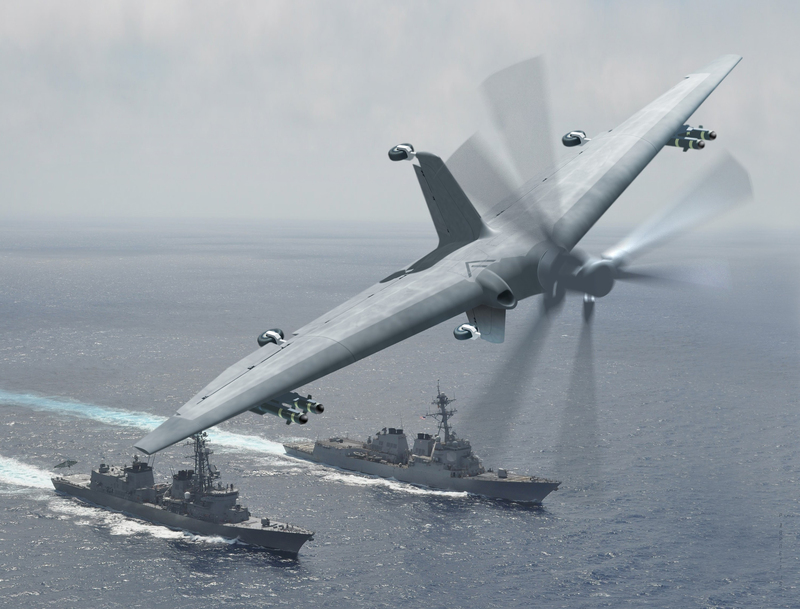 Since the launcher and the UAVs themselves have a small footprint, the technology enables swarms of compact UAVs to take off from ships, tactical vehicles, aircraft or other unmanned platforms. ONR officials note that while the LOCUST autonomy is cutting edge compared to remote-controlled UAVs, there will always be a human monitoring the mission, able to step in and take control as desired. «This level of autonomous swarming flight has never been done before», said Mastroianni. «UAVs that are expendable and reconfigurable will free manned aircraft and traditional weapon systems to do more, and essentially multiply combat power at decreased risk to the warfighter». UAVs reduce hazards and free personnel to perform more complex tasks, as well as requiring fewer people to do multiple missions. 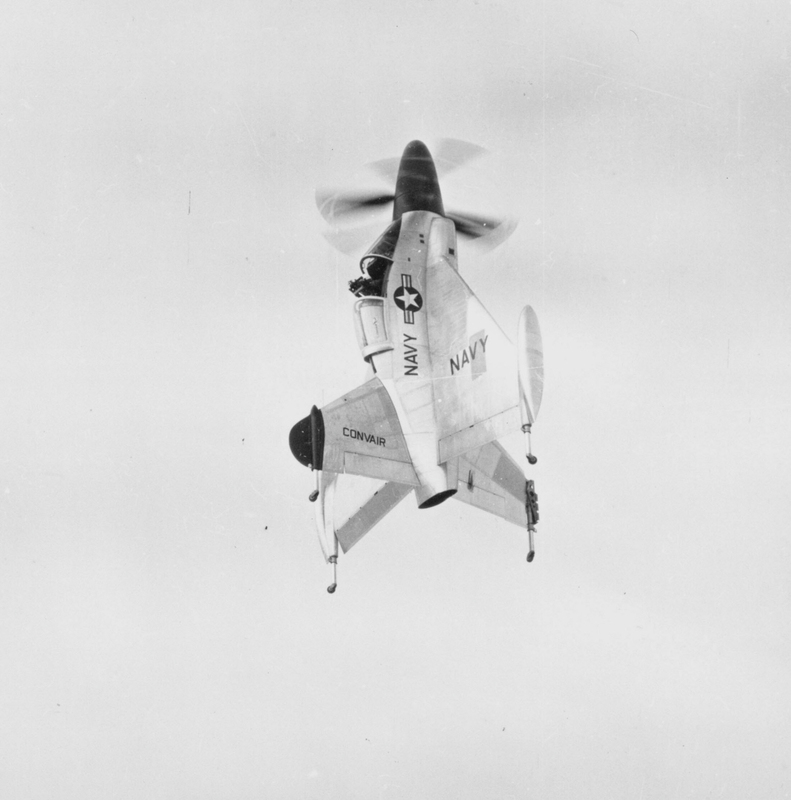 Lowering costs is a major benefit of UAVs as well. Even hundreds of small autonomous UAVs cost less than a single tactical aircraft – and, officials note, having this capability will force adversaries to focus on UAV swarm response. Chief of Naval Operations Admiral Jonathan Greenert’s Sailing Directions to the fleet note that over the next 10 to 15 years, the U.S. Navy will evolve and remain the preeminent maritime force. It directs: «Unmanned systems in the air and water will employ greater autonomy and be fully integrated with their manned counterparts». ONR provides the science and technology necessary to maintain the U.S. Navy and U.S. Marine Corps’ technological advantage. Through its affiliates, ONR is a leader in science and technology with engagement in 50 states, 55 countries, 634 institutions of higher learning and non-profit institutions over 960 industry partners. ONR through its commands including headquarters, ONR Global and the Naval Research Lab in Washington, D.C., employs more than 3,800 people, comprising uniformed, civilian and contract personnel.